Keane are coming to a big screen near you on November 6. The band's gig at the iconic Goya in Berlin is being shown live at over a thousand cinemas across Europe, North and South America. In Birmingham the show is being screened at Cineworld Broad Street, Odeon Broadway Plaza and Empire Great Park. The event is the first in a series of music spectaculars presented by Music Screen. The company's chairman Bernie Spratt says: "We're delighted to have Keane as our inaugural artist. This concert, produced exclusively for a worldwide cinema audience, will deliver a unique experience." 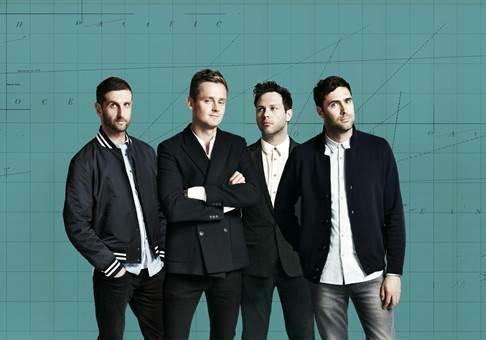 Over the past ten years Keane have become one of the world's most successful British bands. Throughout their career they have continually embraced technology, they were the first band to release a single on USB stick and the first to stream a live performance in 3D. They have sold over 11 million albums worldwide and their hits include Somewhere Only We Know, Everybody's Changing, Is It Any Wonder?, Crystal Ball, Silenced By The Night and Spiralling. They have performed 700 shows in over 40 countries and boast an acoustic performance on the Great Wall of China. 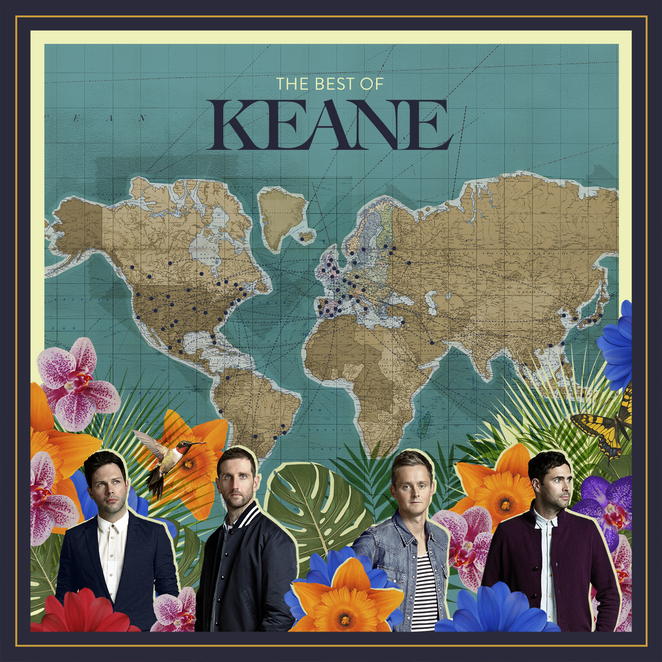 Their latest album is The Best Of Keane which features 18 fan favourites, plucked from the band's five consecutive UK number one albums, alongside two new songs, Higher Than The Sun and Won't Be Broken. It is released on November 11. Why? See Keane's Berlin gig - without travelling to Germany.